We’d love your help. Let us know what’s wrong with this preview of Shatterbones by Robert Brown. The first day of The Shattering nearly becomes an extinction level event when the hope for humanity’s future mutates into ancient monsters of folklore. Size, strength, and speed are among their abilities. A hunger for human flesh or blood are among their needs. Rounded up and placed in camps, the survivors of the apocalypse are helpless against the abilities their captors The first day of The Shattering nearly becomes an extinction level event when the hope for humanity’s future mutates into ancient monsters of folklore. Size, strength, and speed are among their abilities. 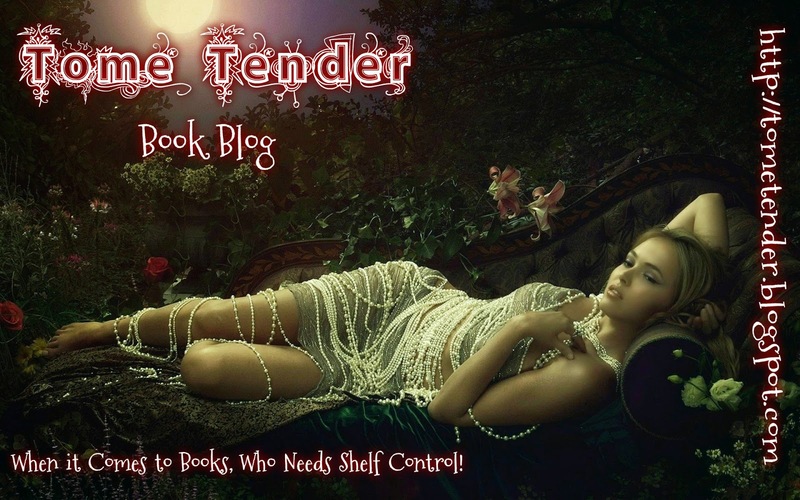 A hunger for human flesh or blood are among their needs. Rounded up and placed in camps, the survivors of the apocalypse are helpless against the abilities their captors now possess. The choice to allow humans their freedom or keep them enslaved and used as cattle is made independently by mutants around the globe. A vampire called The Angel, decides she will not allow the world to remain a place where the slavery of mankind is permitted to exist. Gathering likeminded mutants to her cause, The Angel goes to war to free humanity. If she is successful in saving humans from their oppressors, how will she and her kind be able to coexist with man? If she fails, what future remains for the human race? To ask other readers questions about Shatterbones, please sign up. Humanity as we know it ended when the earth was bathed in a blue haze from the skies. The future of our world, adolescents facing the already mind-boggling effects of puberty are mutated into creatures of fantasies, nightmares and science fiction. The transformation began with their bones shattering and rebuilding, it ended with their need for flesh and blood and the clock is ticking to the demise of the human race. How can teens, already chomping at the bit for independence handle what Fate has Humanity as we know it ended when the earth was bathed in a blue haze from the skies. The future of our world, adolescents facing the already mind-boggling effects of puberty are mutated into creatures of fantasies, nightmares and science fiction. The transformation began with their bones shattering and rebuilding, it ended with their need for flesh and blood and the clock is ticking to the demise of the human race. How can teens, already chomping at the bit for independence handle what Fate has thrown at their feet? Even their parents are fair game. Governments will collapse and battle lines will be drawn, not only between human and mutant, but mutant against mutant as young minds in superhuman bodies will battle for supremacy, and what little time remains for humanity. 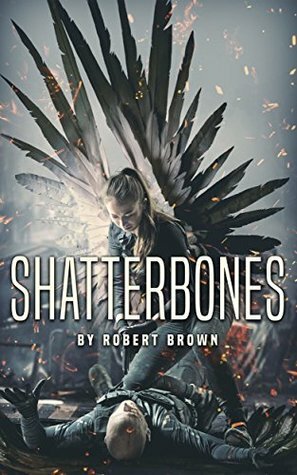 SHATTERBONES by Robert Brown is a fast-paced post-apocalyptic tale that spans the events of a world in crisis, with little idea on how to deal with what has happened. Youthful heroes will rise, as will evil, and for once, adults do not have all the answers. Robert Brown has created an intriguing young adult read that doesn’t get bogged down in the details, but allows us to use our own imaginations to fill in any blanks we may or may not find. I found myself impressed with the maturity of some of these “mutants,” as well as their ability to maintain self-control over their need to feed. There will be villains, fierce battles, conflict and revelations. Mr. Brown has done a good job or bringing out the worst and the best in his characters without becoming dark. An interesting read that held me from the start through the twists and hair-raising turns to the very end. Shatterbones was really a surprise. The plot twists was totally unexpected. This is a must read. Makind's future may be in jeopardy. If I were the type of person who could stop reading a book once I'd started this would be a DNF for me. The plot is clichéd, the characters are one-dimensional, it hardly makes any sense, and it reads like a history book if it was written in the present tense for some reason. The basic plot is that one day the sky turns flourescent blue and all children between the ages of 10-14 (although apparently one is 9 for some reason) mutate into different kinds of 'mutants' (they're mostly pretty much vampires with zero weaknesses). Many of these new 'mutants' now decide they're in charge and humans are toys and food. One super-amazing-so-pretty-and-also-the-nicest girl just sort of becomes a leader for no apparent reason and tries to protect a bunch of humans and restore order. In one chapter she starts dating a guy. She's 12 years old, but because they've mutated into adult bodies (boobies!) and are also fighting a horrific war, this is a-ok.
Every single character talks exactly the same. Supposedly the only scientist who knows anything about what is happening? No one has personal growth. This is explained because some vampires have mind-reading abilities and so you can tell people's intentions. Or just avoid having any 'evil' character ever change for the better or 'good' character struggle with dark desires. I got this book while it was free on Amazon so I didn't expect much. I rarely give 5 stars. Check out my other book reviews for proof. This book deserved it. Great characters, a unique plot that kept me enthralled throughout the story. If you like horror, apocalyptic adventures or sci-fi, you should give this a chance. This won't be my last Robert Brown book and I will be happy to pay for the next one. Robert Brown has an Active membership with the Horror Writers Association and is passionate about writing. He is a happy husband since 1999 and a proud father of four starting in 2006. He is a traveler; born in San Diego, California, he learned not to live in one place for too long as his family passed along restless genes. After six months in California he lived in Germany, Texas, Colorado, Hawai Robert Brown has an Active membership with the Horror Writers Association and is passionate about writing. He is a happy husband since 1999 and a proud father of four starting in 2006. He is a traveler; born in San Diego, California, he learned not to live in one place for too long as his family passed along restless genes. After six months in California he lived in Germany, Texas, Colorado, Hawaii, Oregon, Illinois, Hawaii again, Nevada, New Hampshire, South Dakota, and finally has chosen Oregon as his place of permanent residence. His hobbies revolve around his family, photography, prepping, reading, firearms, travel, and avoiding yard work. He believes in lifelong education both in and out of academia. He has a Bachelor of Science degree in Secondary Education social studies/history and continued studies in Biochemistry. He enjoys shooting, hiking, apocalyptic/horror/zombie media of all sorts, and chick flicks.